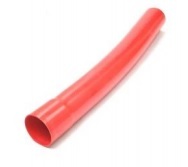 PVC Class 2 Power Cable Duct bends are manufactured by Emtelle and supplied within an Integrated Management System, incorporating internationally recognised Standards including ISO 9001:2008, ISO 14001:2004 and ISO 18001:2007. The PVC cable duct is available with 2 socket types; Standard interference Socket (IP4X), and also Emtelle’s innovative new Interference Ring Seal (IRS) Socket (IP-57). 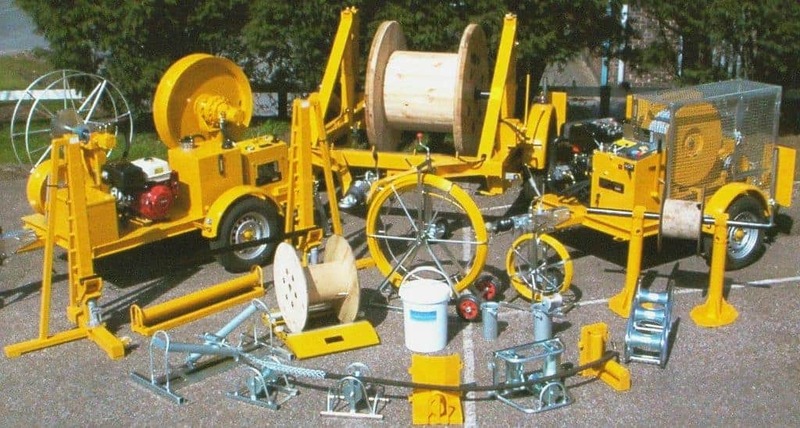 and manufactured to industry standard ENATS12-24 Class 2. Also available with class 1 protection please see PVC Class 1 Power Cable Duct. SL = Socket Length (Nominal). The PVC class 2 power cable duct forms part of Emtelle’s Powerprotect+ duct systems that are now specified for all major DNO’s within UK and Ireland including UK Power Networks, Electricity North West, Northern Powergrid, Western Power Distribution, Scottish Power Electricity Networks, Scottish & Southern Electricity, Electricity Northern Ireland and Electricity Supply Board Ireland. 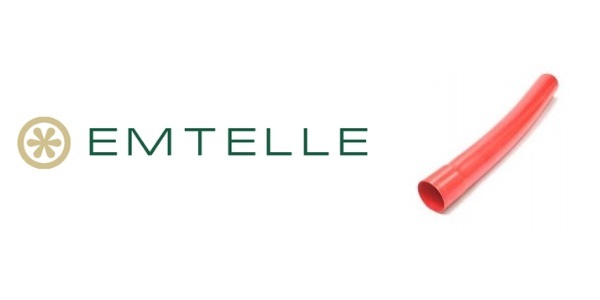 Emtelle cable duct provides underground cable protection to LV-HV cables, including UK DNO approved Class 2 PVC cable duct for 33kV high voltage power cable protection.